roles. 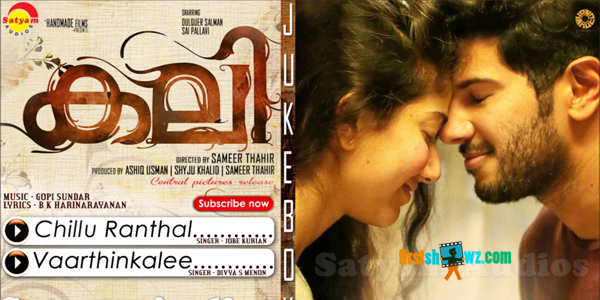 Sameer Thahir is the director and produced by Ashiq Usman, Shyju Khalid, Sameer Thahir. Sunny Wayne, Chemban Vinod Jose, Vinayakan and Soubin Shahir are seen in supporting roles. Gopi Sundar composes tunes to the movie.